In a time when refugees are frequently debated in the news as a problem, it is easy to forget the hardship they had been through. Having escaped destruction, traumas, and even death, they arrive at their host countries with determination to make the most of their new home. Over almost a decade of the refugee crisis, refugees have shown extraordinary strength and admirable resilience. Many have gone on to achieve their ambition in becoming entrepreneurs, though often referred to with the prefix ‘refugee’ or ‘immigrant,’ and boast far higher entrepreneurship rates than the original population where they settled. Given that the act of choosing (when choice is possible) and moving to another country is an inherently brave and risky decision, it should be of no surprise that refugees and immigrants have repeatedly been found to be more entrepreneurial than locals. Those people are hungry to make it work. The desire has more to do with a will to win and less to do with a percentage game. For them, it is a survival game. Dealing with the Syrian refugee crisis is a huge challenge, and it should involve people from both host and refugee communities working together to create more significant opportunities. Supporting this group can yield substantial social and economic dividends for host countries. From Turkey to Jordan, Germany, and Canada, we heard about the people who took a step and made a decision. They left behind a country, a home, a memory, and took their journey to the unknown. They settled in their new home, started a business, became employers and contributed to the local economy. 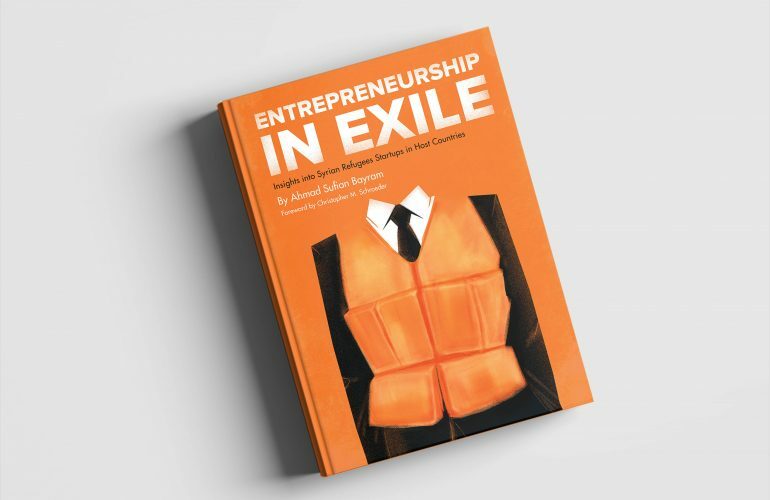 This report, Entrepreneurship in Exile, demonstrates why any debate about refugees should be conducted with an eye on what refugees can contribute to the local society and economy of the host country. It provides a stark reminder that, given the right circumstances, Syrian refugees are ready to integrate and start a new life. 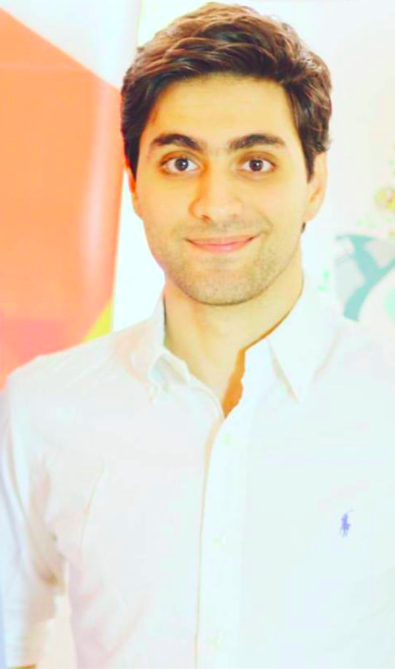 The book built on data from a study examining Syrian entrepreneurs’ views and experiences over a period of 12 months of research, during which 156 interviews were conducted and ten open discussions as well as a series of interviews with entrepreneurial experts to spot the light on the Syrian business in host countries, the challenges it faces, the potential it has and the uncertain future that lies ahead. It provides a stark reminder that, given the right circumstances, refugees can contribute to the local society and economy of the host country.